With more than 7,000 incredible islands, there’s a piece of paradise just waiting for you to call it your own in the Philippines. 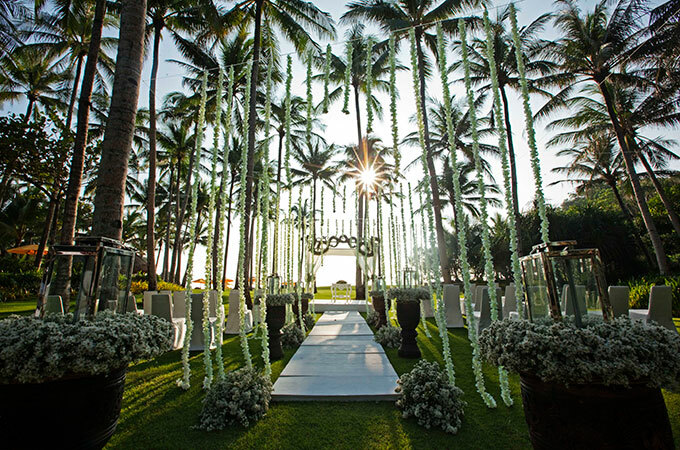 It’s little wonder then that couples from all over the world have cottoned onto the idea of a destination wedding in the Philippines. 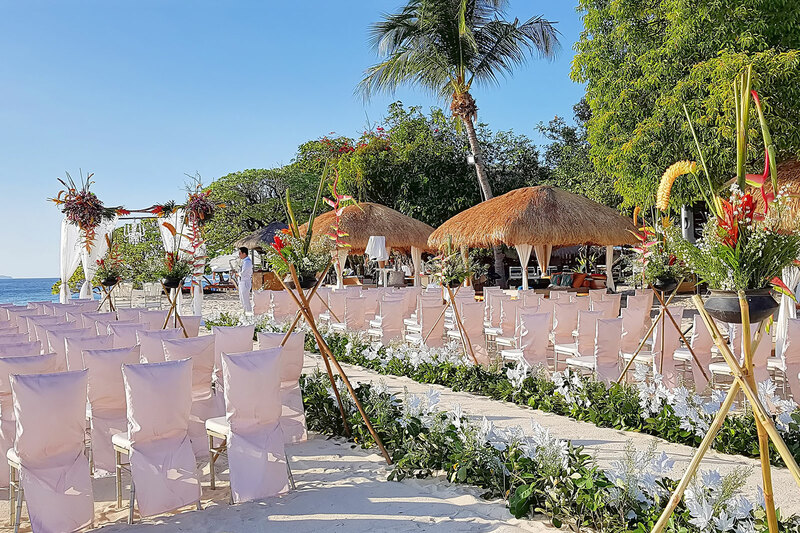 The warm weather, beautiful beaches, five-star luxury resorts, and value for money have all attributed to this deserved attention from overseas couples wanting a tropical destination wedding. 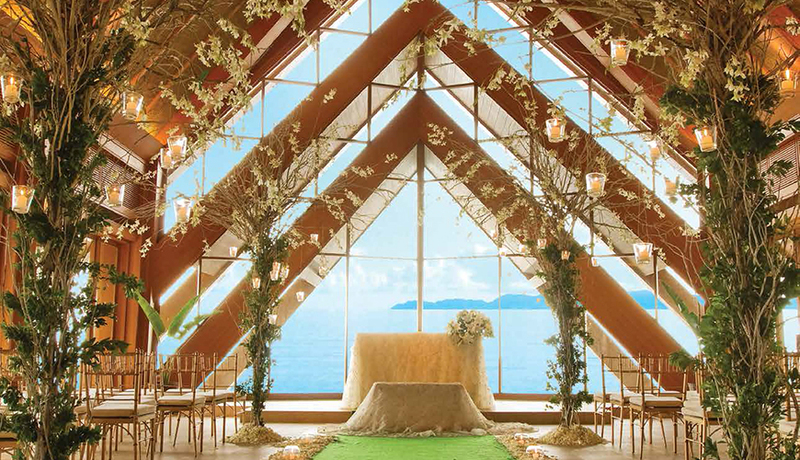 You can have a beach wedding or a even beautiful church wedding as Filipinos are largely devout Catholics. 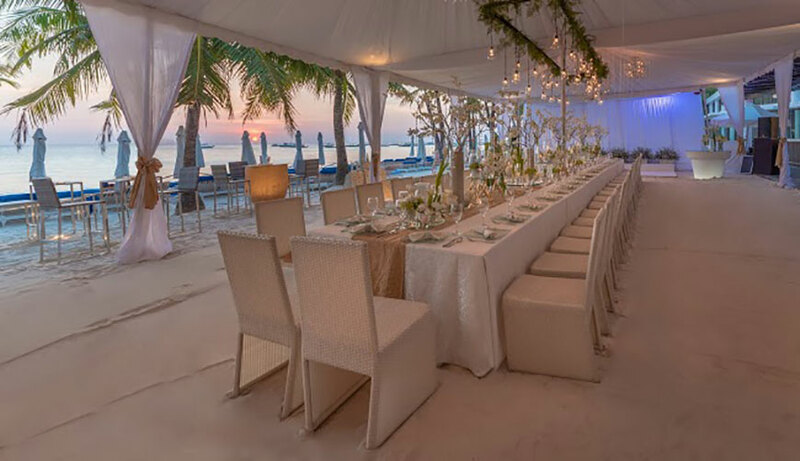 Renowned for their heartfelt hospitality, ingenuity, and beautiful outlook on life, Filipino staff will ensure they go above and beyond to create an unforgettable wedding celebration for you and your loved ones.